There’s a right and wrong way to generate quality leads in the sales world. Through relationship selling, you can increase conversation rates and create relationships with buyers. Take the time to focus your efforts, find the leads that matter, build customer trust, make lasting connections, and become a truly valued partner. No two leads are alike, but when you do your research and offer your sales leads what they’re looking for, buyers are more likely to want to engage with you. Online communication tools have significantly multiplied the chances of generating sales leads. The sheer accessibility of that volume of potential leads makes it tempting to just copy and paste your pitch into an email and send to as many people as possible. But more times than not, you’re doubling your efforts with little return, and most importantly, compromising your credibility. TIP: Be thoughtful about who, what, and when. Decide if you’re targeting these leads at the right time with the right message. Now that you’re talking to the right people and generating sales leads, you should be implementing the right tools and connecting your business processes to monitor relationship health trends, receive data-driven product recommendations and meeting reminders, see email interaction statuses, and more. You have new access to real insights about your clients, and because you're focused only on the clients that matter, you're able to address and exceed their needs efficiently and correctly. Use tools that can generate sales leads based on activity trends by using advanced filtering systems. Social media tools like LinkedIn, combined with powerful CRM tools and solutions, gives you unlimited access to valuable recommended paths to reach buyers. Remember, no one wants to feel like they’re being given a generic opportunity. So instead of spending a little time with every person at your disposal, use relationship selling techniques to facilitate long-term, meaningful relationships with the right people. Can this sales lead make the kinds of decisions I want them to make? What does this person’s network say about them? Are they well connected, or does it seem as if they’re operating in isolation? Am I the right person to approach this particular contact or is there an existing connection within my team that could yield better results? Is there a history between this person and my organization? What do I hope to accomplish by contacting this person? What would a follow-up conversation with this lead look like? Based on what I know so far, how many steps away from closing a deal are we? It’s important to understand your sales lead’s business and if you can provide value before you reach out. Your value depends on your accuracy of deciding whether or not the client is appropriate for you. Use your time to observe potential leads before you leap. Are they sharing or interacting with content that’s relevant? Are they showing signs of pursuing a new opportunity? Do they seem to be confronting a challenge? Put in the time to identify what may or may not interest them and formulating a strategy to position yourself as a trusted source. Once you’ve earned their trust, it’s easier to earn their loyalty. Focus your efforts on people you're already connected with. They may already be in your network, but you haven't established a relationship. Social selling tools can help you find the truly relevant ones by using advanced filters and premium connections. Creating an honest, customer-centric profile will help you target sales leads and retain clients who are more interested in a long-term relationship. If you step outside of the truth in attempts to draw a bunch of connections, it will only end up leading you down the wrong path toward the wrong clients. Some premium services help guide you through crafting a profile that will lead to relationships. A lot can still be said for the connections and face-to-face relationships you make when you network offline. Go to events, speak at events, stand outside events, and do what you can to make real connections. Sure enough, when you get home at night, you’ll have a handful of new quality leads to begin to assess. 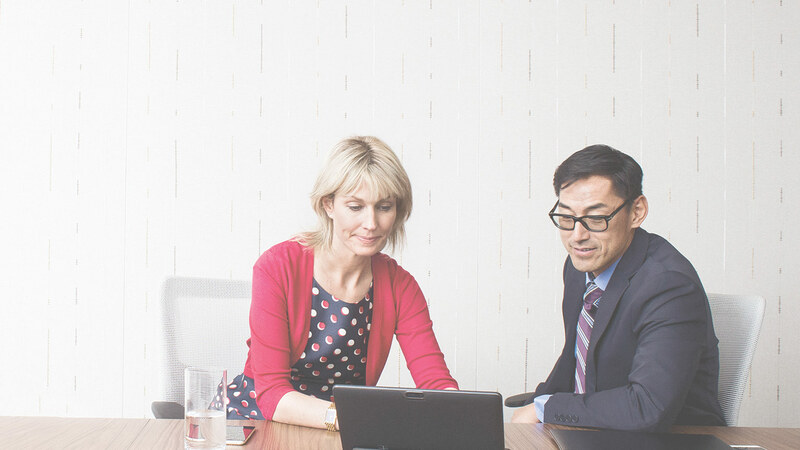 To learn more about focusing your networking efforts with the combined power of LinkedIn Sales Navigator and Dynamics 365 for Sales, request a Microsoft Relationship Sales solution demo.